Apple iPhone users are less educated and make less money than Huawei users, according to a report by research agency MobData. The research, published in South China Morning Post, looked at income and education background of smartphone users in China. It revealed iPhone users were among a group called “the invisible poor” and were more likely to be unmarried females aged 18 – 34 with only a high-school certificate and a monthly income of less than $430. Conversely, Huawei users were more likely to be married males aged 25 – 34 with a diploma or bachelor’s degree and a monthly income of between $720 - $2,800. More than half of all Oppo and Vivo users earn between $430 - $1,400. The report claims that while a large proportion of Huawei users own apartments and cars, Apple users do not. The research by the Shanghai-based company did not disclose the number of respondents who participated in the study. 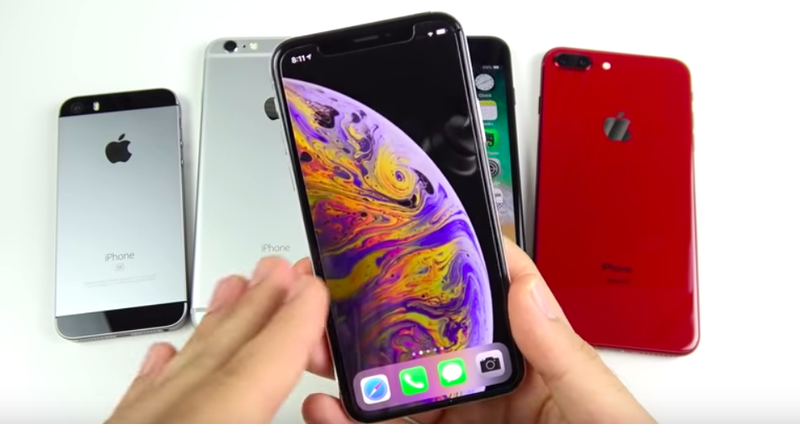 Apple is the third-largest smartphone company globally after Samsung and Huawei, however, the brand has struggled to maintain share in the China market under increased pressure from China’s homegrown brands. Samsung has also lost share to the local vendors. Huawei remains the market leader in China, and together with Xiaomi, Oppo and Vivo the brands account for a combined share of nearly 80% of the market. Apple holds just 9%.